By a wide margin, the Abuser-in-Chief is Julius Malema. At every opportunity, he takes a swipe at white South Africans imputing nefarious agendas to various innocuous actions. Julius might be the most egregious offender, but, unfortunately, by no means the only one. This abuse is not confined to a select clique but is more wide-spread than is presumed. Here are some examples of the application of this technique in use. The reason why this topic arose in my mind, was that on Thursday 8th June 2017, Julius Malema held a news conference in which he accused the ANC of operating a Mafia State. 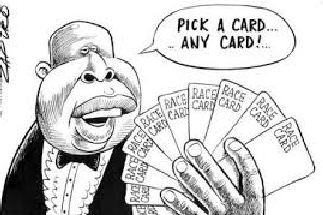 As is Julius’ practice, he then extracted the Race Card from his pocket and used it. In this case, the recipient was James Selfe of the DA and by implication suggesting that Mmusi Maimane was beholden to the whites in the DA. At a personal level, I have been exposed to this abuse in action. For my sins, I had to chair a number of disciplinary actions involving a black defendant over the years. Without fail, one of their defences was that the accuser was racist or had malicious racist intent. If I were a betting man and presuming that I was able to bet on the reasons advanced for their action, I would have won buckets of money as my money was 10-1 on the Race Card being drawn. In some disciplinary enquiries there might have been some tenuous connection between the charge and possible racism, but most had none. Take the example of theft. Even if the white manager was racist, which in some cases I knew to be true, what difference does that make when an employee is found guilty of theft? Yet the charge is used to buttress their claims. Almost as confirmation that the use of the Race Card is more pervasive and its effect widely understood, is a boastful comment by a fellow black worker of mine that he and his friends who attended Model C schools had abused the race factor to escape sanction for some misdemeanour. 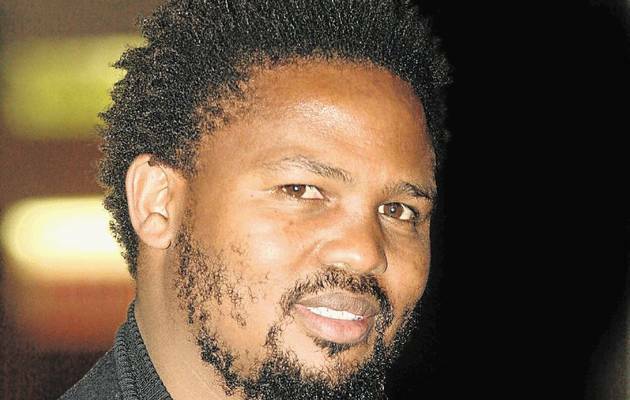 Another serial offender, at least as prolific as Julius, was reported by News24 today to have blogged this about the tragic Knysna fire: Black First Land First president Andile Mngxitama blamed white monopoly capital for the storm, in a blog on Black Opinion. “Truth is for the last 500 years or so, capitalists have not just destroyed people through the long holocaust of the cross Atlantic slavery where they came and captured people as if we were animals to enslave,” he opined. 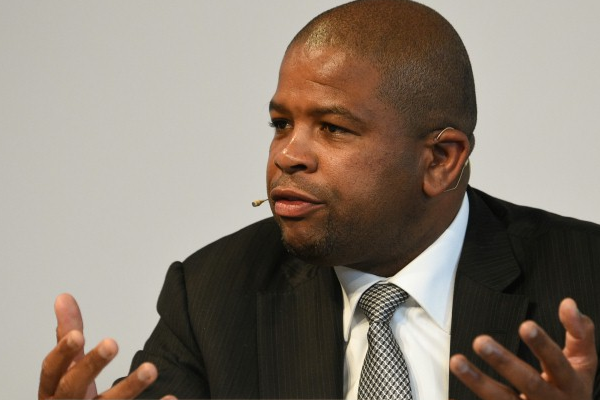 In my mind, one the most memorable examples of the use of the Race Card in action is the accusation of the CEO of PRASA that the reason why a white reporter had exposed the fact that the Spanish railway locomotives was incorrectly designed was that he was a white racist. What is disconcerting to me is not only the fact that the malicious charge was levelled by Lucky Montana but that he was never publicly reprimanded or charged. If the shoe had been on the other foot, the black community would have been apoplectic! Helen Zille’s unfortunate tweet claiming that colonialism also had positive benefits has opened up a can of worms for the DA. Many claimants spuriously claim that Zille is racist for making such claims. Nothing could be further from the truth. In her book, Not Without a Fight, it is abundantly clear that Zille placed herself in jeopardy to expose the truth behind the murder of Steve Biko, amongst other things. Never anywhere does the tweet condone racism or colonialism. What Zille is guilty of is to firstly raise such an emotive issue in such a limiting medium as a 140 word Twitter message. Secondly by attempting to redeem herself, she has exacerbated the situation and brought the DA into disrepute. If for no other reason, she should rather have resigned and not dragged the DA into the morass. With Zille adopting the name of her book as her motto, the disciplinary enquiry can only end badly for her but, more importantly, the DA. A larger problem looms in terms of the White Monopoly Agenda manufactured by public relations form, Bell Pottinger. 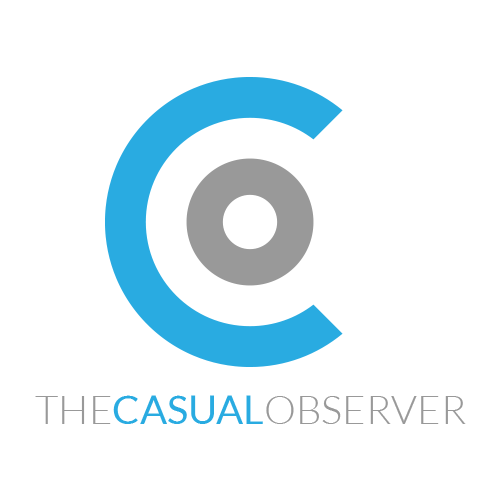 Even if the Gupta emails have revealed is true genesis, this concept has gained sufficient traction to gather a life of its own in the public discourse. This could skew any solution to South Africa’s problem. As if South does not have sufficient problems to overcome, is South Africa foredoomed to suffer not only the effects of racism but also the exacerbating effects of manufactured or fake racism? 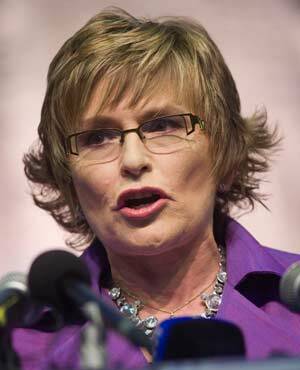 Why Helen Zille is so Wrong? Will the real Julius please stand up?